We live in a D.I.Y. world – this is a fun and economical way to throw a lobster roll party at your home or office with freshly grilled buns. 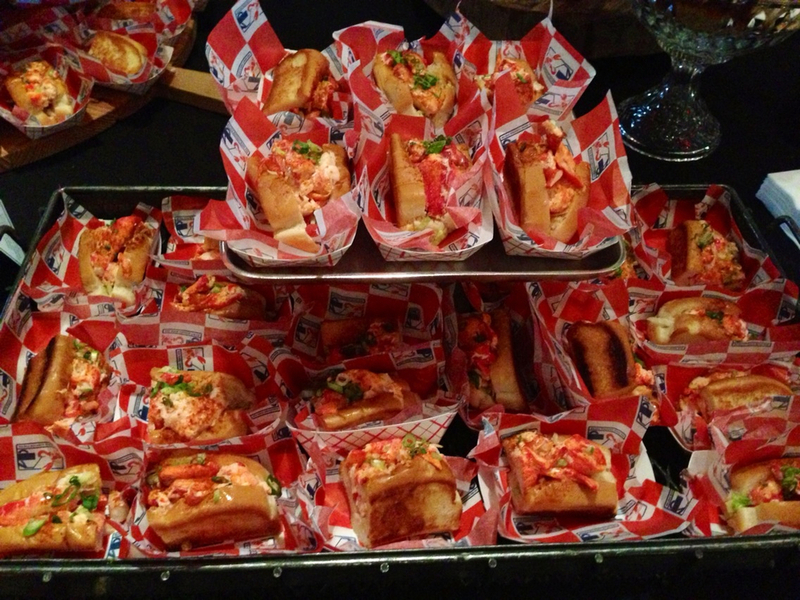 It is super easy to make lobster rolls and we are happy to provide all the ingredients. Our DIY kit comes with everything you’ll need to make our world famous lobster rolls in your own kitchen (and detailed instructions). We even include red checked disposable boats lined with our logo red waxed paper!